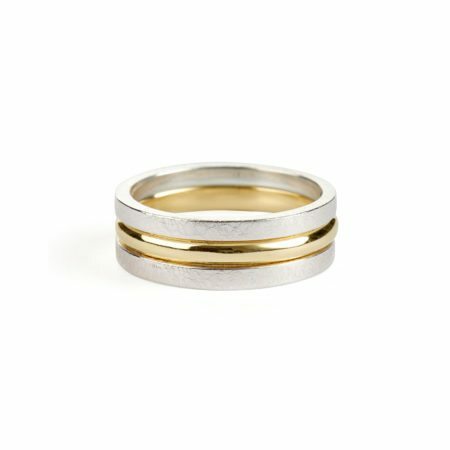 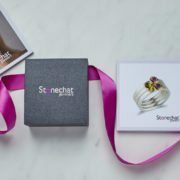 So simple and yet so lovely! 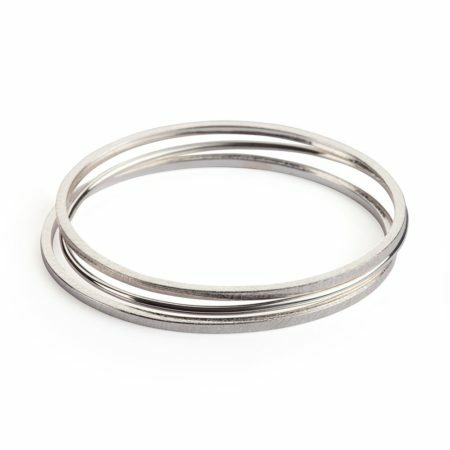 This Trio necklace is all about contrasts – the two squared, textured hoops on the outside balance so well with the single round, high polished hoop in the middle. 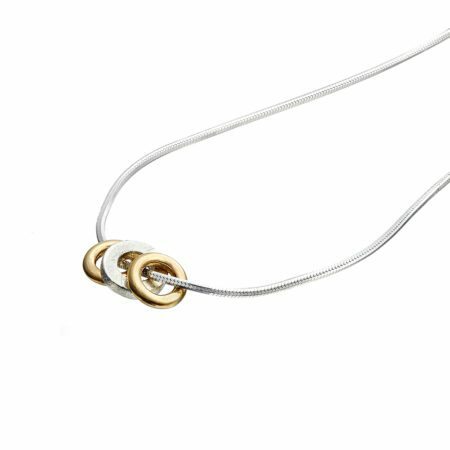 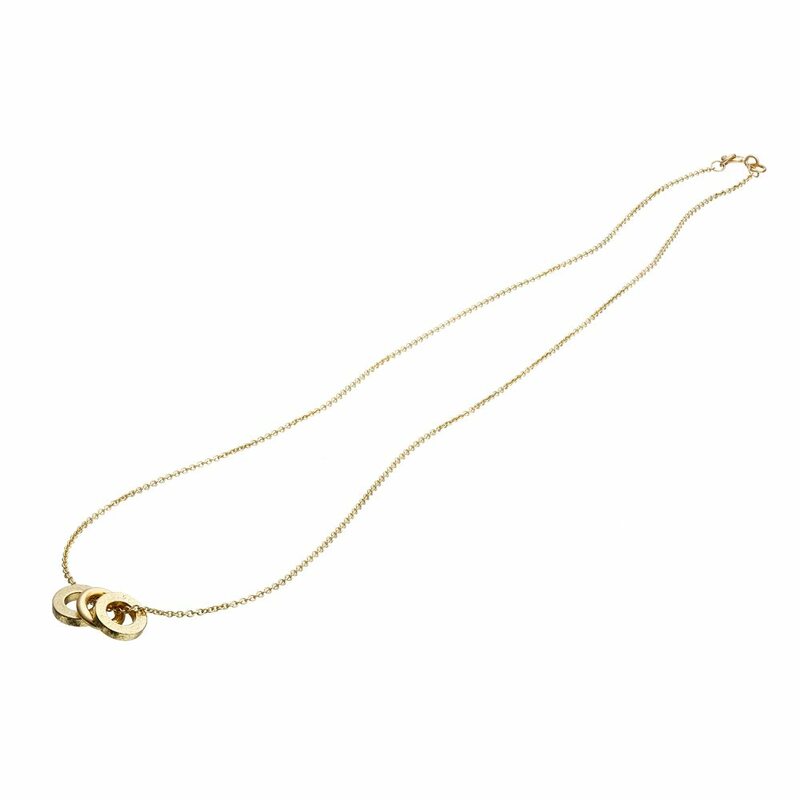 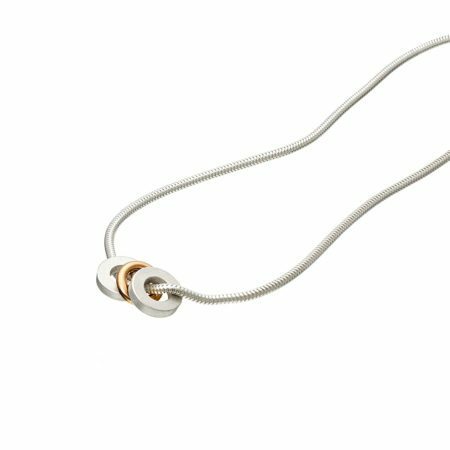 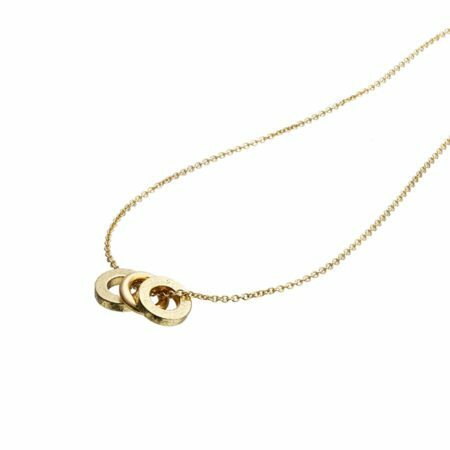 Made in solid 9ct gold and sitting perfectly on a fine gold chain, this necklace is a lovely choice for everyday wear!